Are you looking for peace and quiet, away from the hectic and noisy urban life? 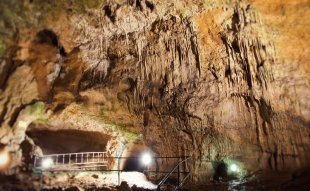 Here in the heart of the Balkan mountains, in the Natural Park "Bulgarka", your eyes will enjoy the mountain views in daytime and huge stars in the sky at night. 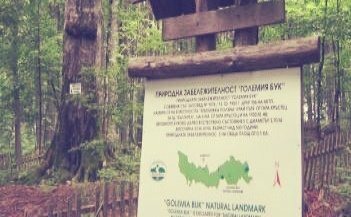 Here you can marvel the endless green beech forests in spring and summer, golden leaves falling in autumn, and crystal-white snowflakes dancing in the winter. 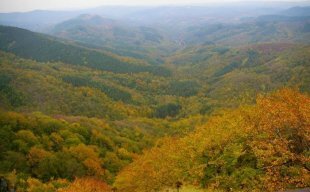 Deer, foxes, woodpeckers, lesser spotted eagle and titmice will be just part of the wildlife around you. Your hearts will warm up from the intimate conversations in front of the fireplace, and you will find yourself in a Paradise on earth! 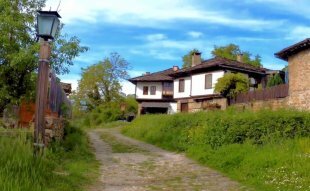 One of the favorite places of the poet Ivan Vazov reveals a view of the Fore-Balkan and the Danube Plain. 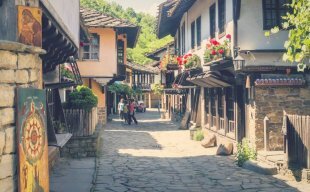 The one of a kind museum in Bulgaria, presenting the art of carving and its methods. 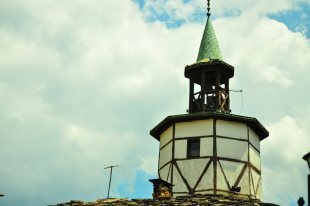 The clock tower is the symbol of Tryavna, it was build in 1814.
hows the traditional Bulgarian lifestyle, culture, craftsmanship and architecture, Etar Complex is an attractive place during all seasons of the year. 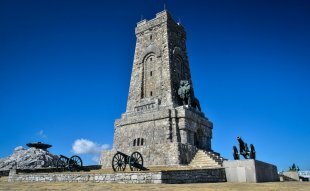 The Shipka National Museum is the biggest symbol of heroism and the power of the Bulgarian spirit. 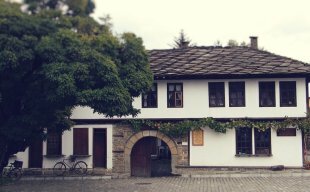 The fortress, turned into an architectural and museum reserve, hides the history of Bulgaria and its kings.